Football club Bayern Munich, are lining up a summer swoop fooLOSC Lille forward Nicolas Pepe, as a replacement for the ageing Arjen Robben. Robben who is currently in his 10th season with the Bavarians, and at the age of 35. With the look of things, his playing days at Bayern are now numbered. Having that in mind, the club are now on a scouting mission for a potential replacement for the Dutchman, and a number of names have been flying around. 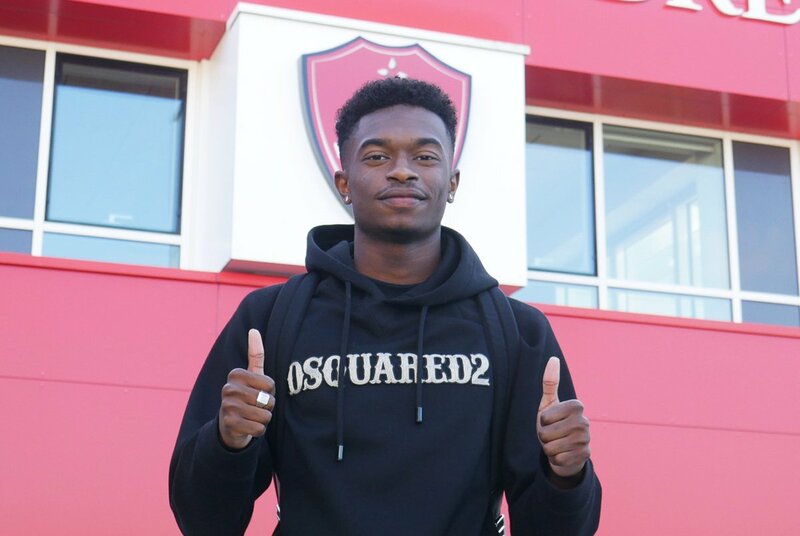 Their interest in Chelsea youngster Callum Hudson- Odoi was made known to thepublic in January, but after four rebuffed offer, they were unable to secure their target, as Chelsea maintained the 18-year-old wasn’t for sale. 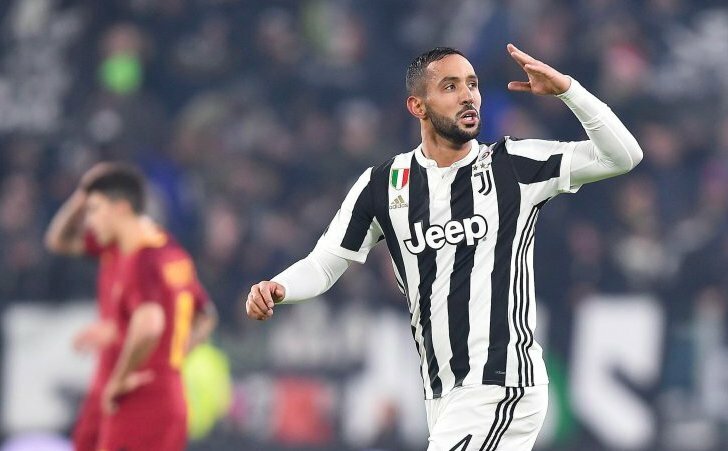 Reports have also linked the reigning Bundesliga champions to the signing of Barcelona midfielder Ivan Rakitic, and now a new name has been added to the list. According to media reports, the Munich based club are lining up a bid for Lille forward Pepe following the 23-year- old’s blistering start to the Ligue 1 season. Posted: March 4th, 2019 under Uncategorized. Bayern Munich star Arjen Robben has admitted that he is unsure where his future could lie following the end of the ongoing campaign. The Dutch footballer has already confirmed that he would be leaving the Bavarian giants at the expiry of his contract in the summer, thereby completing 10 years with the German champions. Posted: February 6th, 2019 under Uncategorized. The winger is looking to play on after his time with Bavarians ends this summer but will hang it up if he does not receive the right offer. Arjen Robben is looking to continue his playing career after leaving Bayern Munich this summer but admits he is willing to retire if “the ideal offer” does not arrive. Posted: December 22nd, 2018 under Uncategorized. Bayern Munich star Arjen Robben has said that the club cannot talk about titles at the moment as they have simply not been good enough since the start of the season. The Bavarian giants have dominated the Bundesliga with seven-straight league titles and the current campaign sees them struggling with already a nine-point deficit to league leaders Borussia Dortmund. Posted: December 12th, 2018 under Uncategorized. Arjen Robben reckons it’s not appropriate for Bayern Munich to talk about the Bundesliga title at the moment because they have just not played well enough to earn a right to talk. They would have had that right if they were at the top of the table, but currently they are not. Posted: November 28th, 2018 under Arjen Robben. Bayern Munich attacker Arjen Robben has said that he is focused of making a strong challenge for the Champions League this term as it could end up being the final time he could feature in the elite competition. The Dutchman would be turning 35 during the month of January and this has generated doubts over his Bayern future with his contract expiring at the end of the season. Speaking to Goal.com, Robben has indicated that the current season may provide his final opportunity of securing a second Champions League crown, he said: “I don’t know whether this could be my last chance to win the Champions League; time will tell. Either way, it is another chance to win it. Our goal is obviously to go as far as possible. Posted: October 24th, 2018 under Uncategorized. With Bayern Munich currently in transition plans, the best wing partnership in the history of the game is set to end. The German side has kick-started moves to replace the wingers Arjen Robben and Franck Ribery after many years of meritorious service. The duo terrorized the defences of the opposition, making darting runs, scoring goals and having assists. They were at the opposite ends of the pitch but they were well coordinated in messing up their markers. Posted: September 8th, 2018 under Uncategorized. 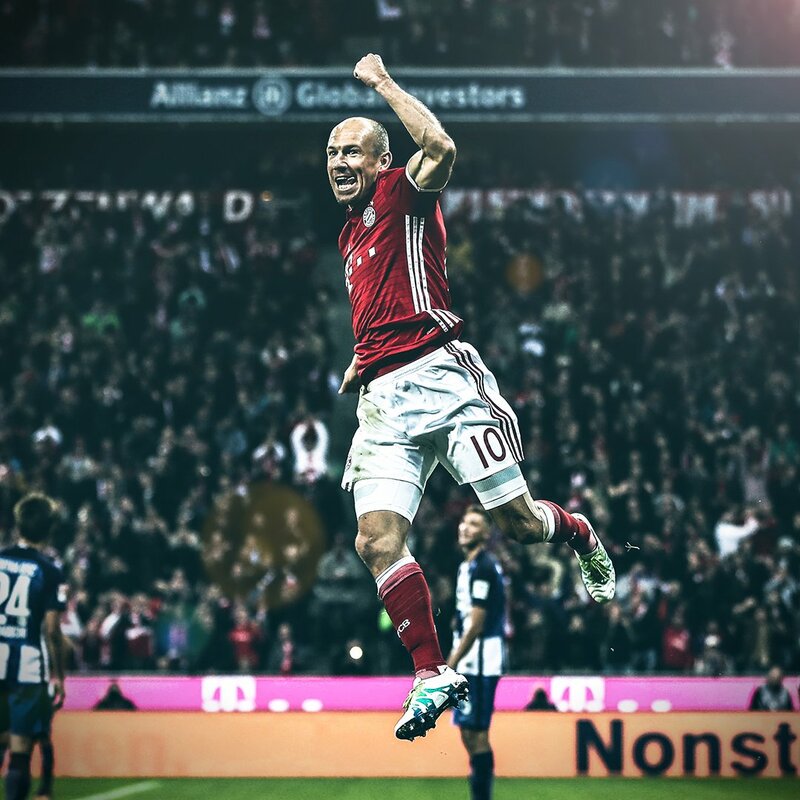 Bayern Munich star Arjen Robben remains one of the most prolific wingers in the history of the game. ‘Mr. Cut Inside’ has been one of the instrumental players at the German club in the past decade. Posted: May 31st, 2018 under Arjen Robben. 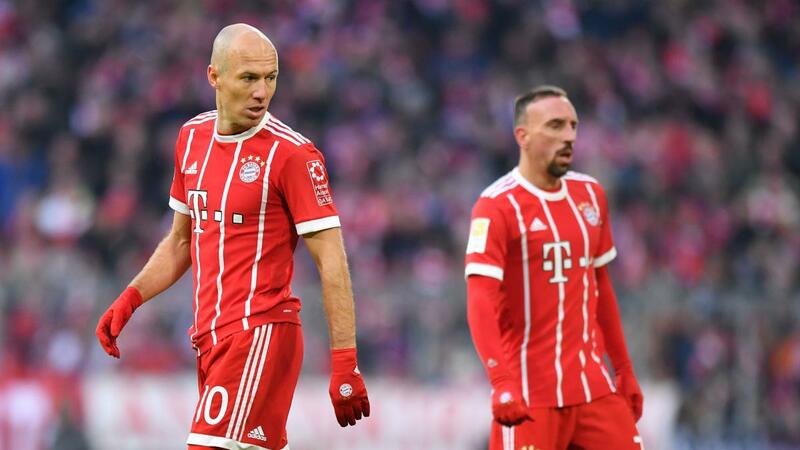 German Bundesliga giant Bayern Munich are in serious talks with Arjen Robben and Franck Ribery as they edge closer to the end of their contract at the club. The club chief Karl-Heinz Rummenigge has confirmed that they would be meeting the duo, particularly with the uncertainty over the future. Robben, 33, and Ribery, 34, would be out of contract in June. While the club would want to retain the experienced wingers, their contributions have been lesser and lesser. However, the club do not have well developed options as well. Posted: April 10th, 2018 under Uncategorized.